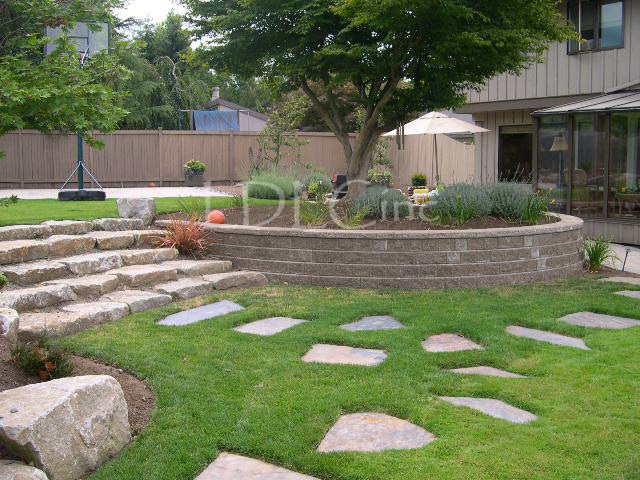 Landscape Design & Landscape Construction, Inc. has provided management services for those clients who prefer to complete a landscape installation themselves, but lack the management staff to schedule and supervise an on time and on budget project. Our staff is knowledgeable in regional and international site management issues. We have been involved in the development of 5500 units throughout Washington and Arizona, as well as worked with individual residential clients on a management basis. Even if the sub-contractor has been chosen, a qualified representative of the owner is needed to interpolate the plans to verify that the owner is receiving what is on the plan, all while overseeing the project to completion. Not only will the job superintendent's time be spent more efficiently, a qualified owners representative will be able to meet with governmental authority and help resolve issues in favor of the owner.